Project World School | PWS Teens Answer: What is worldschooling? 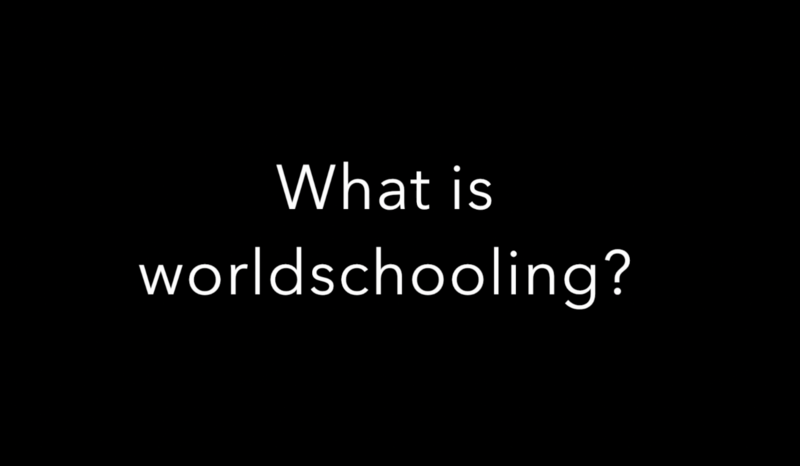 PWS Teens Answer: What is worldschooling? 17 May PWS Teens Answer: What is worldschooling? Project World School co-founder Miro Siegel and intern Katie Mitchell answer a series of questions related to worldschooling and Project World School.